Looking for an experienced post-partum massage therapist to come home beginning mid May in Danville/San Ramon. Please respond to this post or text at 856-562-1147. Thanks! Hi I am looking for in house experienced Postnatal Massage lady for mom and baby. My expected due date is 15th October 2018 I live in San Ramon, Gale Ranch area. Please drop me an email with your phone number, I will contact you back . Hi, I am looking for a masseuse who can provide at home postpartum massage, starting immediately.I am based out of Pleasanton. Please reply to this post and we can then share numbers to discuss this further. Hi, I am looking for a part time nanny for the massage to a new born baby and to mom. We live in Dublin. Please reply to this post if anyone is available for that. Indian Post Natal, prenatal, new born and beauty therapist. 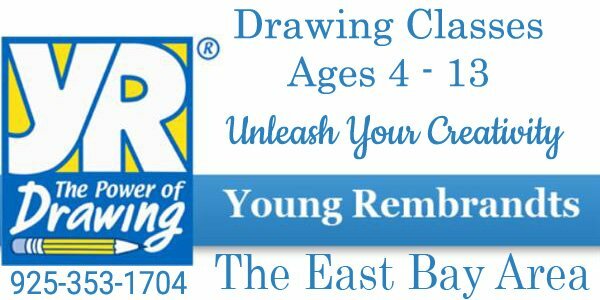 Contact Sushil Ahuja at 925-759-6963. Includes products and services. Hello, I am looking for someone to massage my baby. We live near Pleasanton Bart Station. Please message me if you offer such services or have any recommendations. You can also contact me directly at 925 520 5033. I am looking for post pregnancy massage therapist to start from June 20 for 1 hr in San Ramon. Please call me at 7329472924. Hello, Looking for a post natal or post partum massage therapist who can come home and help with post delivery care and massage in end of May and early June. Please email me your details and charges if you are interested. I am looking for someone (has to be a female) to provide 60 minute body massage at home once or twice a week. I live opposite Dublin Bart. $25/hour. I know other people in the building who would be interested too so the therapist can make $50 in two hours or more. I am looking for a massage therapist who specializes in post natal massage and can come over to my place in Danville ( nearest landmark : Blackhawk Plaza). Also, we have a 2 month old baby at home, so a therapist who can also help us with the Indian style oil massage for the baby, will be preferred. Hi, I am looking for someone who can come home and do post natal oil massage. I live in Livermore. This is an urgent and immediate requirement. Hi, I am looking for a massage for my newborn. I am ideally looking for someone to come every day/every other day. I live in Dublin but if you are not available to come home directly we can work on a location. 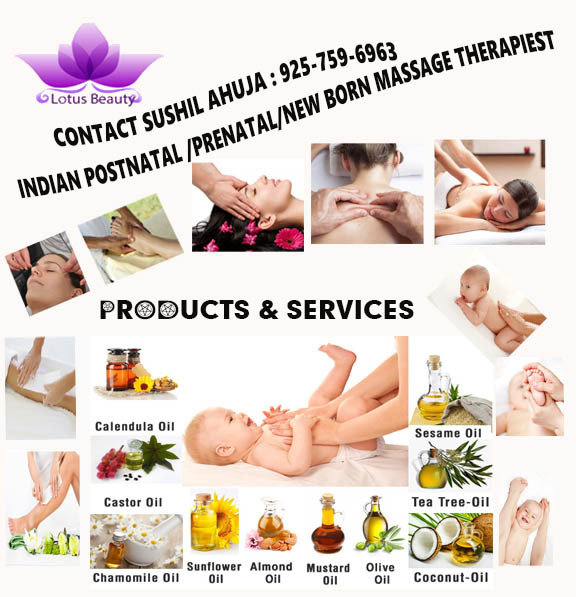 Hi, I am looking for someone who can come home and do post natal oil massage. I live in Dublin right opposite to Bart station. This is an urgent and immediate requirement. Hi , Need Pre and post natal help in massage, cooking and some house hold work September’14 in Pleasanton. Looking for an experienced infant massage lady – expecting baby in Mid Feb 2013. Prefer someone that can come home & do the baby massage. Please contact me @ 5104024535 or [email protected] I am located in the Danville, CA – Blackhawk area.